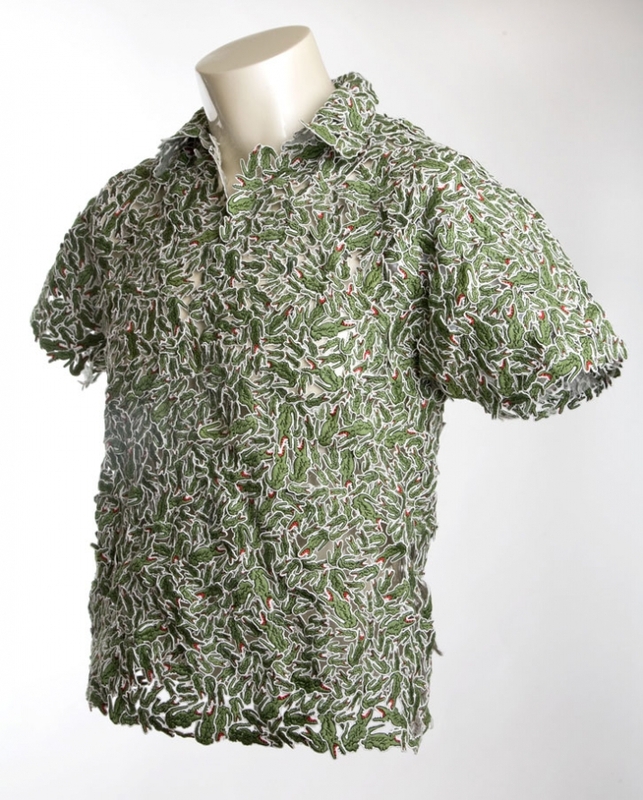 For the fourth Holiday Collector’s Series by LACOSTE, the Campanas, Fernando and Humberto Campana who carry the duality of their rural Brazilian background and the urban codes from their youth and adulthood, have created an exclusive range of polos. 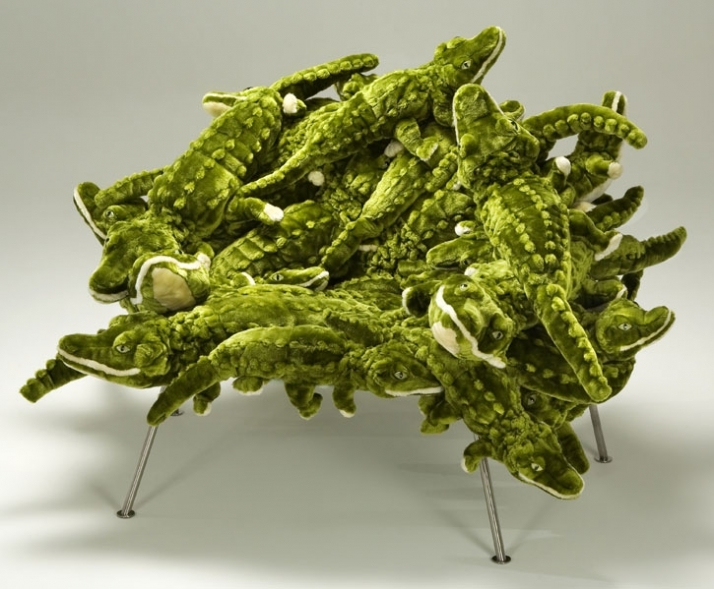 The special edition of 20 000 pieces is based on their famous Alligator Chair, which shows how the reptiles pile up in mud beds during the dry season in their natural habitat. 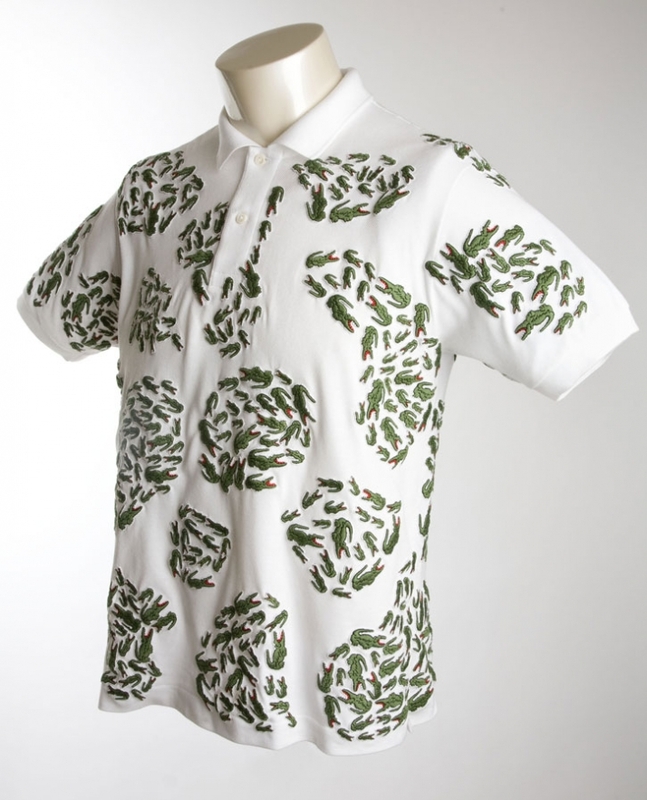 This is replicated by embroidering a cluster of eight crocodile logos onto a classic men’s and women’s white polo shirt. 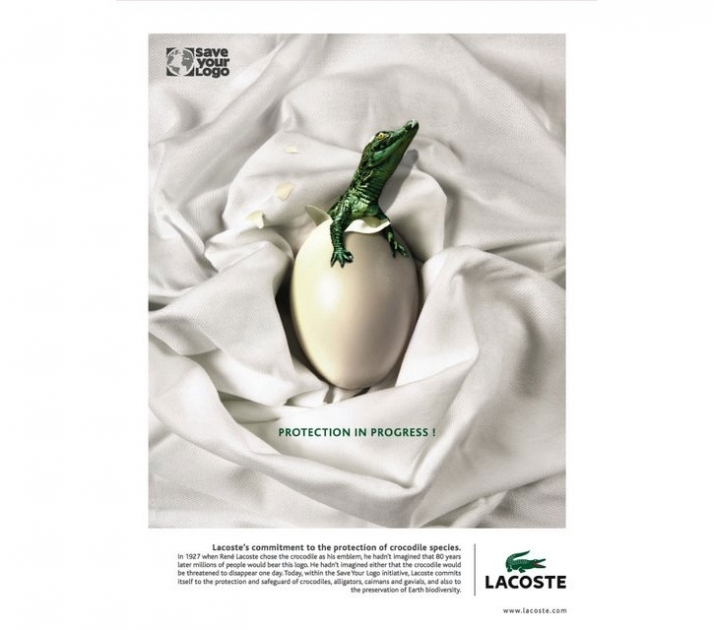 There will be two limited editions in the Campanas + LACOSTE series. 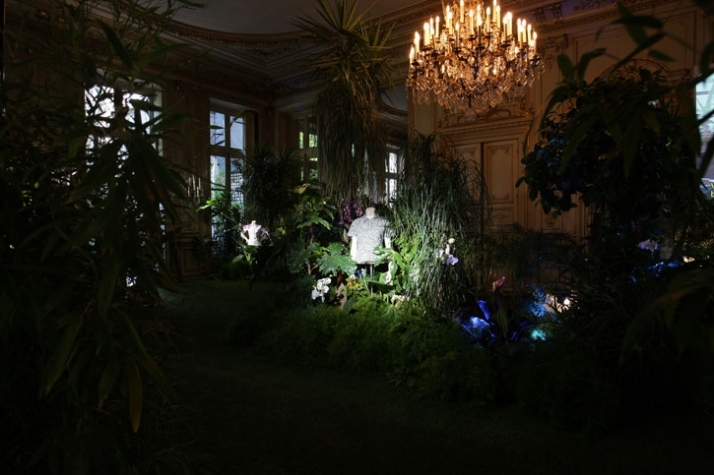 Anavilhanas, small fluvial islands on the Amazon, inspired a limited edition of 125 pieces for men, while Lianas vines that grow in trees in the tropical rainforests inspired a limited edition of 125 pieces for women. These are crafted from various sizes of the iconic LACOSTE crocodile logo. Finally, the super limited edition will be made to order only with up to 12 men's and 12 women's editions created, it is hand-crafted completely from crocodile logos, recalling the lace work of Northern Brazil. The limited and super limited editions are produced exclusively in cooperation with Coopa-Roca, a socially responsible sustainable development organization based in the Rocinha favela of Rio de Janeiro that provides work for the very creative craftswomen and seamstresses who live in that underprivileged neighborhood. 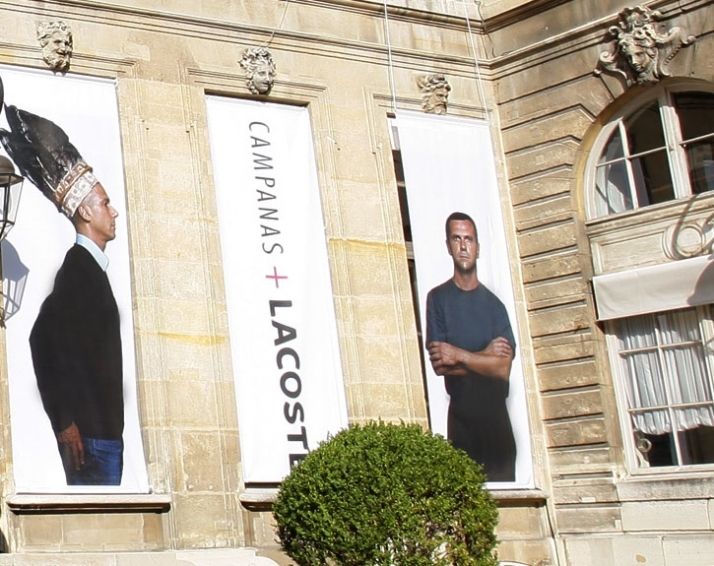 How did LACOSTE approach you? Michael Young, who created the ‘Plastic Polo’ for the second Holiday Collector’s Series for LACOSTE, introduced us to John Storey who handles these special projects for the brand. He and his colleague William Hartmann visited us in Sao Paolo to show us what other designers had done and to present the idea of collaborating to us. 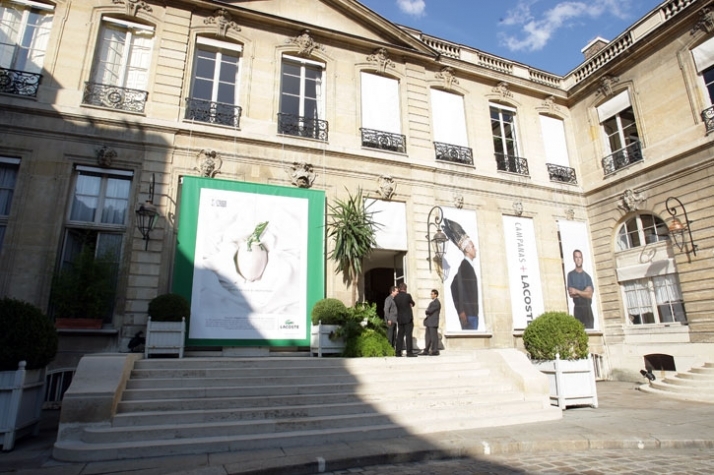 Why were you interested in working with LACOSTE on this project? 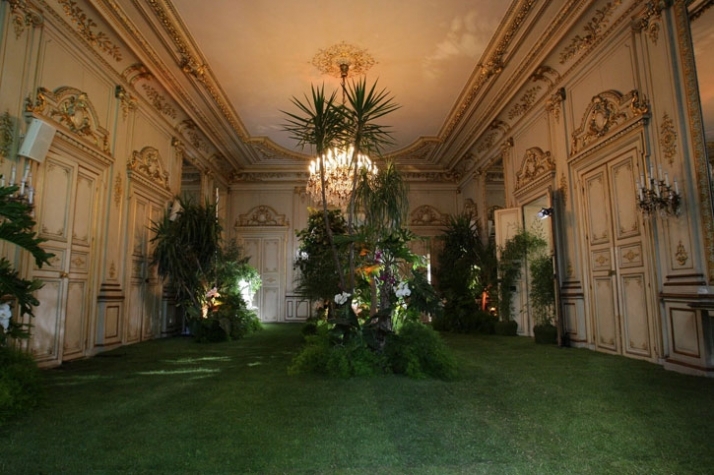 It is an opportunity to express ourselves in a different media. 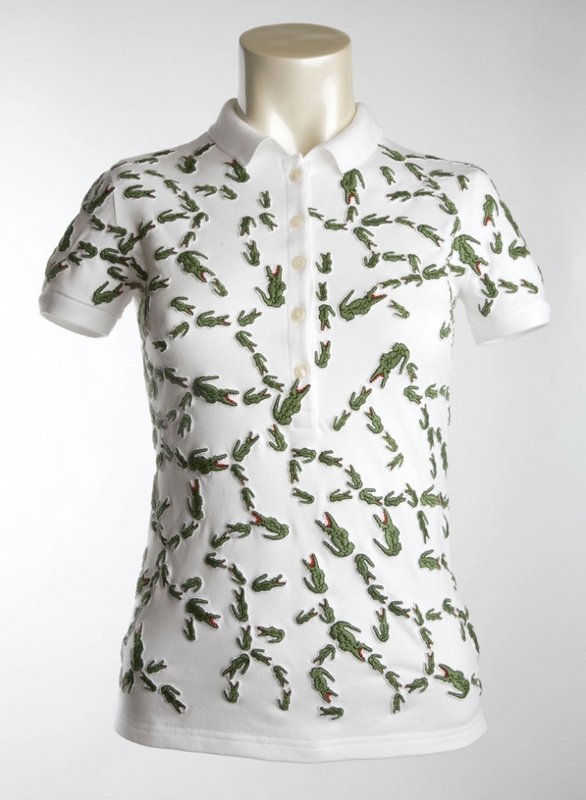 Also, since we were kids, we used to wear LACOSTE polo shirts, so it is part of our history, of our past. 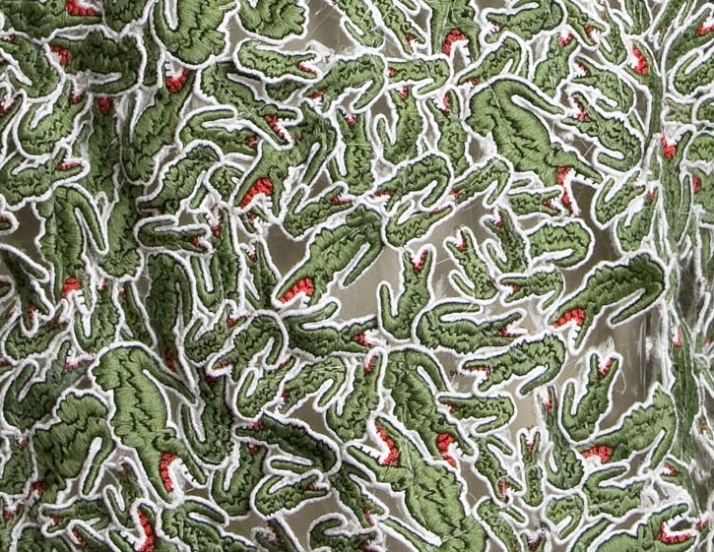 What does the crocodile logo mean to you? What inspired you for the special edition polo? The inspiration comes from our chair, the Alligator chair, which is inspired by the way those animals live in their habitat, lying on top of each other in mud beds to keep cool during the dry season. And what about the limited edition polos? The male edition is inspired by the Anavilhanas, small islands from the world’s biggest fluvial archipelago, situated on the Amazon. 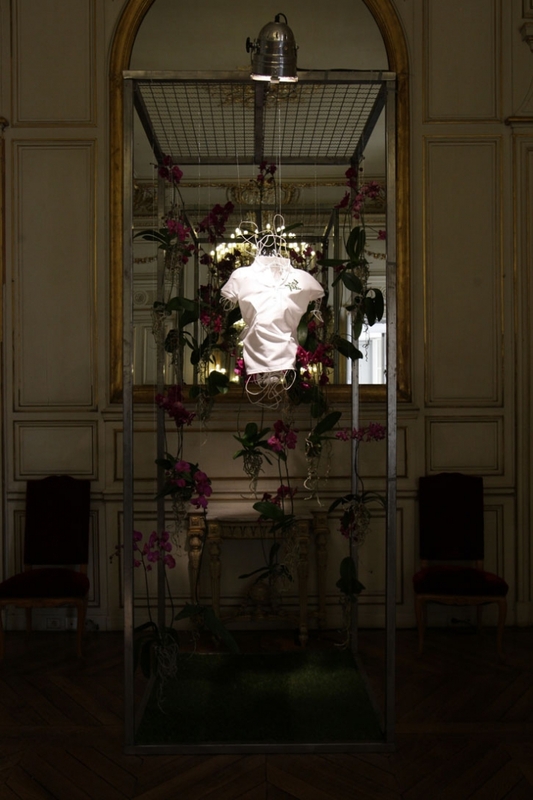 The female edition is inspired by the Lianas, vines that grow in trees in the tropical forests, which could be related to where the crocodile lives. You also created a super limited edition polo. Tell us about that. We wanted to design a T shirt that it would look like it has no fabric beneath the amount of logos, giving the idea of a lace. The source of inspiration comes from the Brazilian handcrafting from the North, the popular culture of lace. 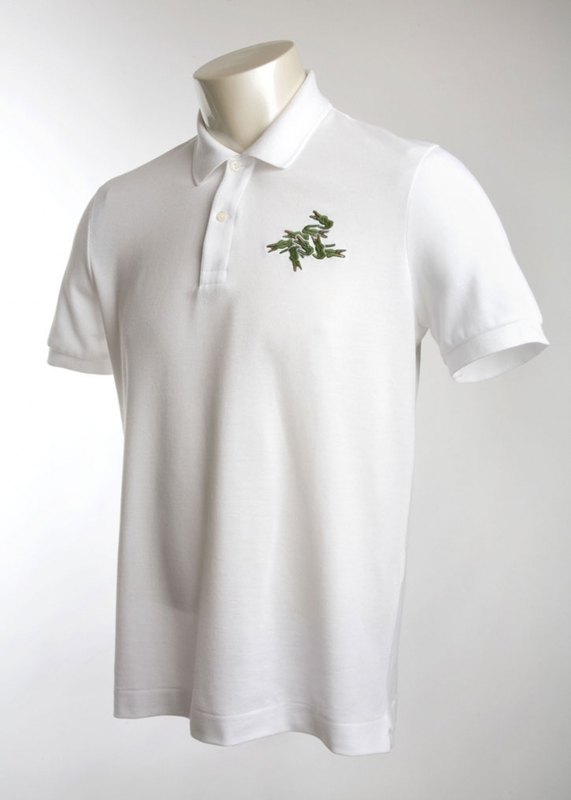 It will be available to order in either the standard LACOSTE green, silver or gold. Why did you choose the charity in Rio to work with? We always wanted to give attention to the richness of Brazilian popular culture and the creativity of our country’s handcrafts. By working with the community organization Coopa-Rooca, we support serious projects and give the people chance to increase their self-esteem.